My kiddos (ages 5 & 3) had a chance to be a part of the Doodle Bugs summer camps this past week and they loved it! We have not done summer camps before and so until I toured this facility I was not sure I was going to be comfortable to send them. But everything is so well run, with such an excellent staff, that I immediately felt at ease with them attending camp there. And they had such a great time! Everything is well-structured and organized and they provide a written update at the end of the day so you know how they did. They get to do outside water time each day (weather permitting) and I love that they serve fresh fruit & veggies with their snacks & meals. 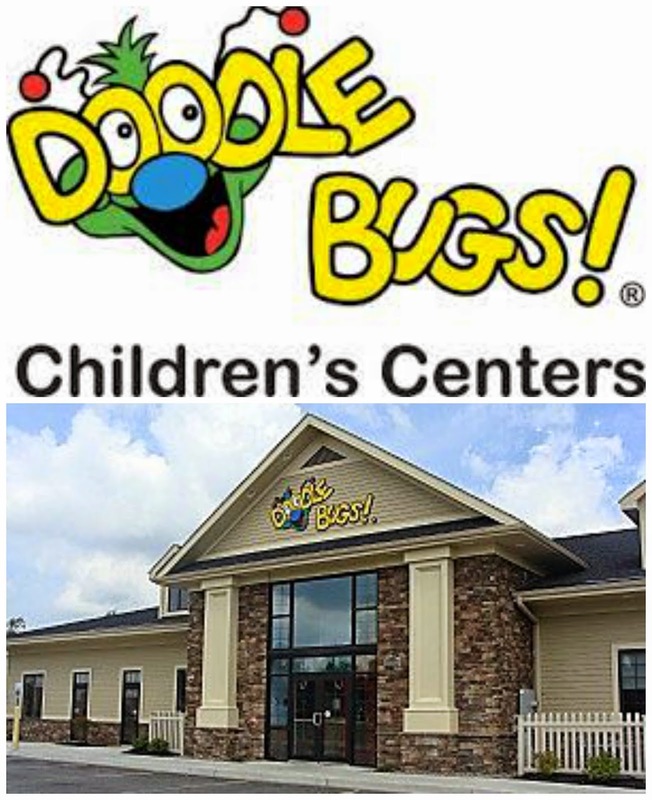 I highly recommend Doodle Bugs Children's Center for their day camps, preschool or child care! I recently had a chance to tour Doodle Bugs Children's Center in McCandless.What a beautiful, clean, & well-run facility they are operating! 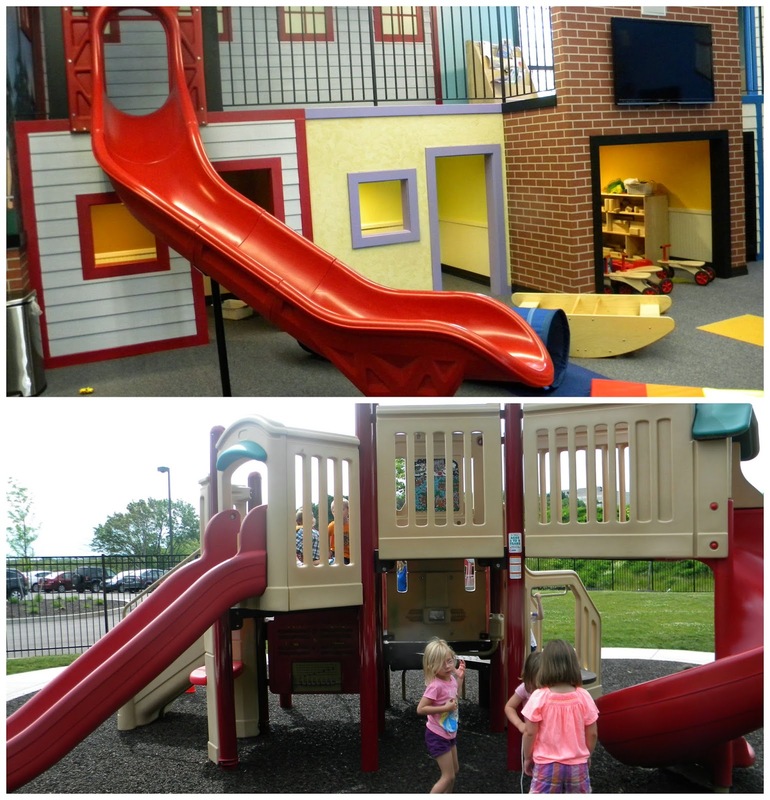 Their indoor playground is a fantastic & fun option for cold or rainy days. 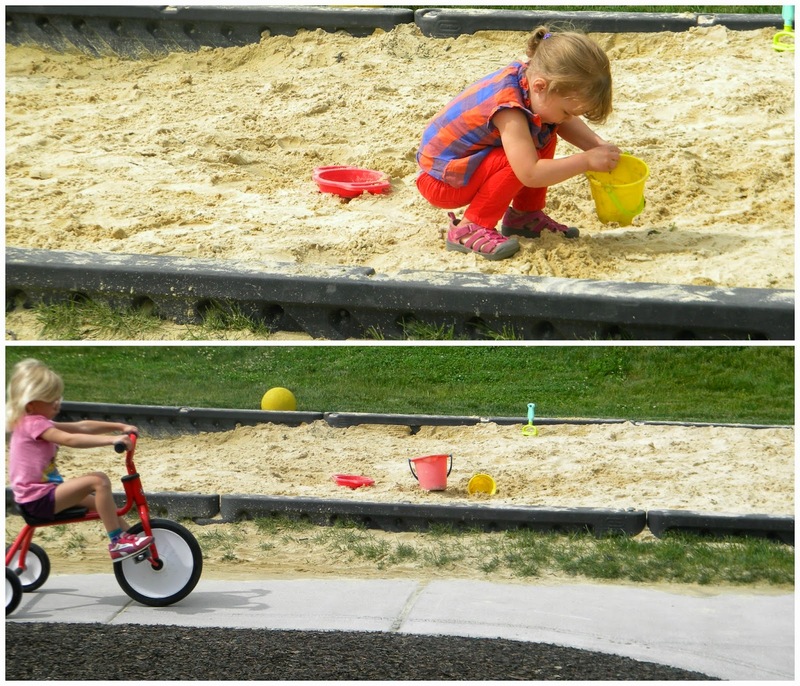 They also have a fully-fenced outdoor play area that includes divided areas between the younger kids & older kids. Kids are provided breakfast, lunch & snacks and it includes fresh fruit & vegetables. They serve NO canned food! Their menus are clean & wholesome. The kids also help in the garden and they incorporate foods they grow into their menu when possible. They are fully-accredited and their classrooms are clean, appealing & spacious. Aligned with researched-based best-practices, including NYS Early Learning Guidelines and PA Early Learning Standards, to meet the social, cognitive, linguistic, emotional, cultural and physical needs of children and complement the Common Core Standards. Accredited by the Middle States Association Commission on Elementary and Secondary Schools (MSA) to demonstrate commitment to nationally recognized standards of excellence. 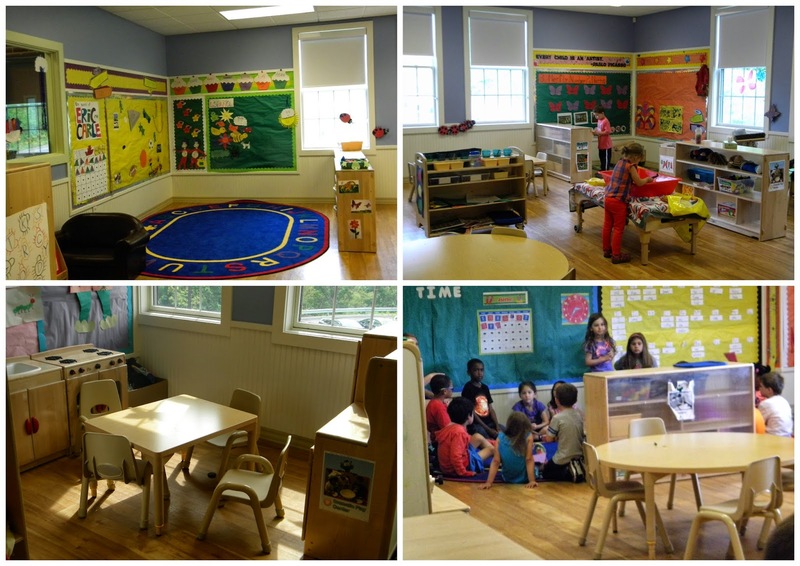 Utilizes traditional thematic ‘learning center’ approach, providing meaningful opportunities to learn through play. 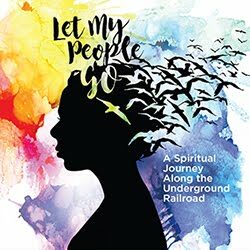 Integrates unique enrichment programs, including introductory Spanish, introductory Sign (infants & toddlers), Tae Kwon Do, computer instruction, and Doodle Dance & Fitness (ages 3+). Even if you aren't in need of preschool or child care for your kids, they have some awesome summer camps to check it out! Kids will participate in sidewalk chalk & collage contests, Tie Die Day, Mural Madness + Sun Art Festival! Optional field trips include Katie's Clay Studio, Wendell August Forge, The Frick Center, Field Day at North Park & Perry Park Lanes. Plus, a full day of fun art-based activities! Kids will participate in the World's Largest Yoga Session, Human Checkers, Beach Blanket, Color Run (!! ), + Olympic Games. Optional field trips include Pittsburgh Passion Practice, Olympic Games at North Park, SportsWorks, Heinz Field Tour, North Park Nature Walk. Special holiday themed activities include an Un-birthday Party, Halloween Parade, Holiday Game Show, Easter Egg Hunt + Christmas in July. Optional field trips include picnic, Perry Park Lanes, Mini Golf, Splash Park, & Kids Kingdom. Activities for the week include World's Largest Dance Party, Instrument Day, Sing-A-Long, Talent Show + School Age Musical. Field Trips include Heinz History Center, Brusters of Ingomar, Talent Show & Picnic, Pittsburgh Zoo, & Sewickley Splash Park. Activities will include Pizza Bake Off, Ice Cream Social, Creative Concoctions, + Bake Sale. Optional field trips include Pizza Hut, Lunch at Hard Rock Café, Brusters, Meadowcroft, + Perry Park Lanes. Activities will include Dress Up Day: Super Heroes, Digging Dinosaurs, Space Mission + Camp Out. Optional field trips include Mini Golf, Dairy Farm Tour, Old Economy Village, Reilly's Summer Seat Farm, + Field Day. Activities will include Juggling Contest, Water Carnival, Circus Parade, + a Carnival. Optional field trips include Mini Golf, Picnic, Pirates Game, I-Hop, + Duquesne Incline Ride. So many great activities & events they have planned for these summer camps! AND we have a discount for you! BLOG4 will give 10 percent off camp enrollment for any new Doodle Bugs! family not currently enrolled.